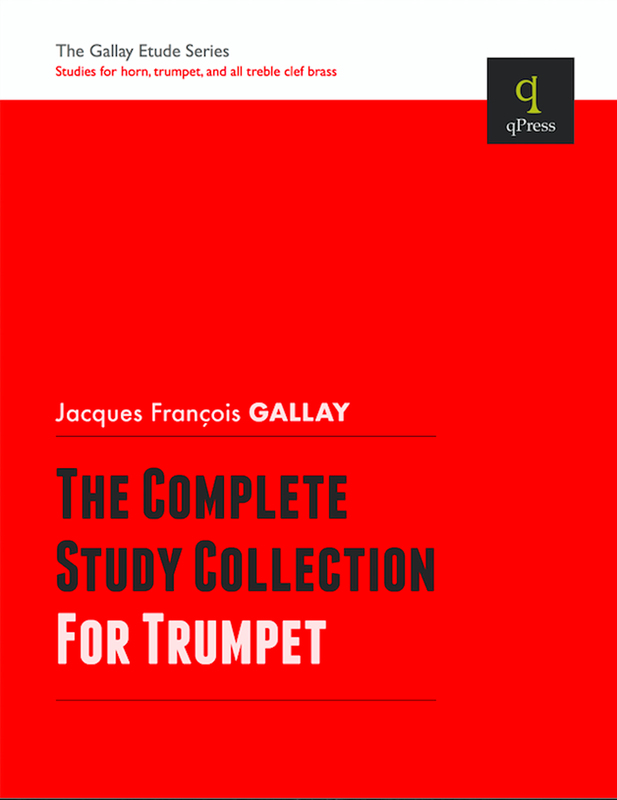 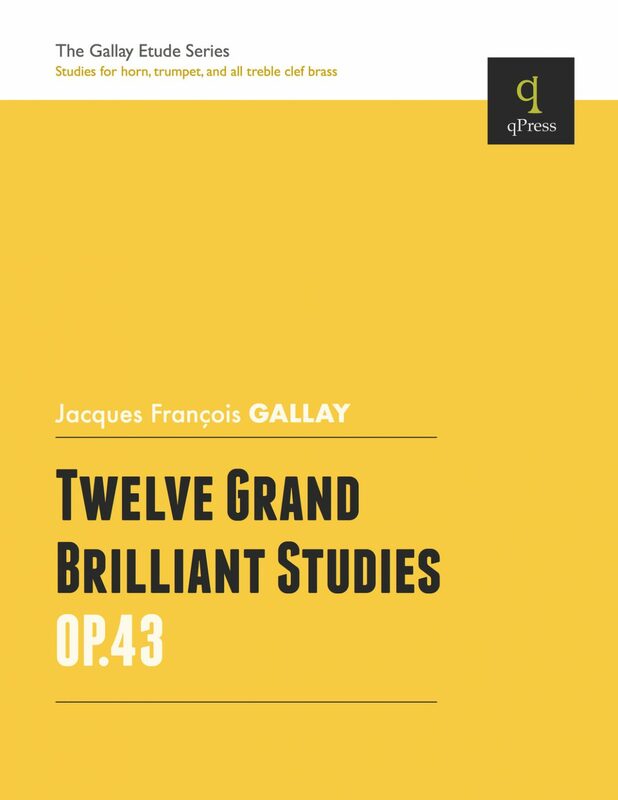 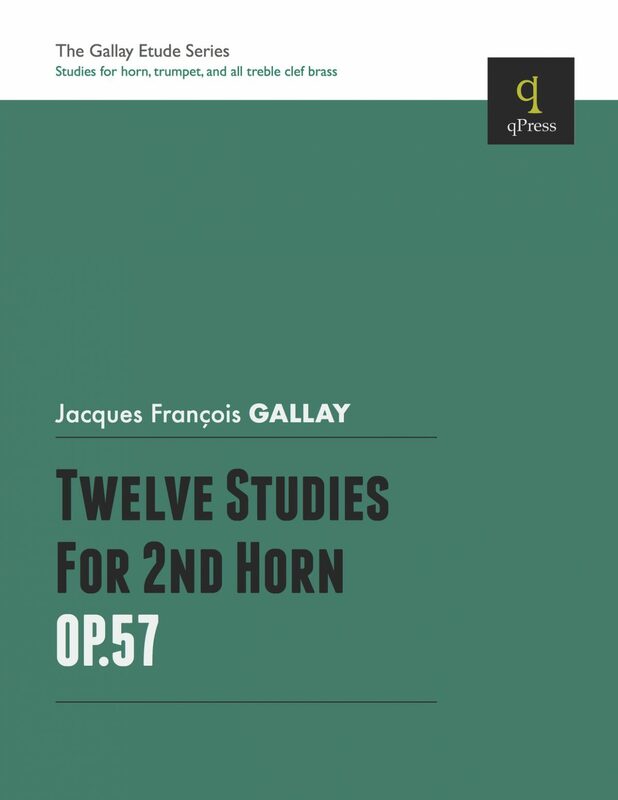 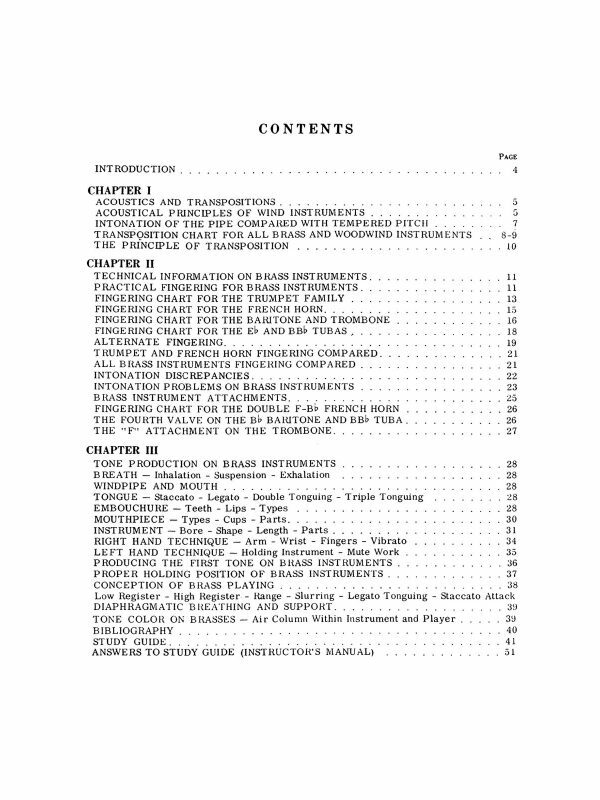 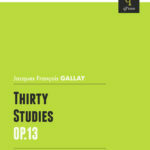 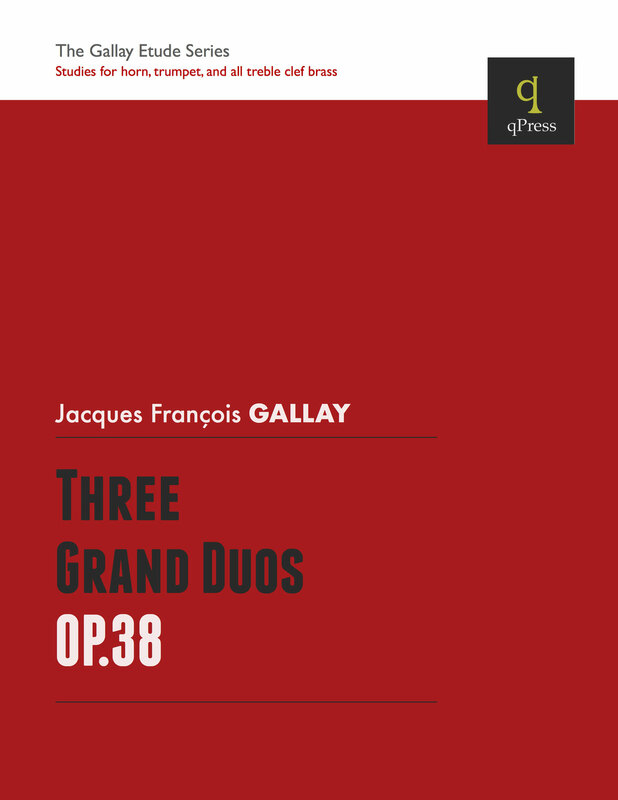 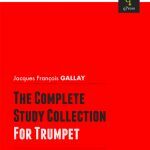 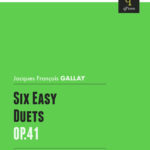 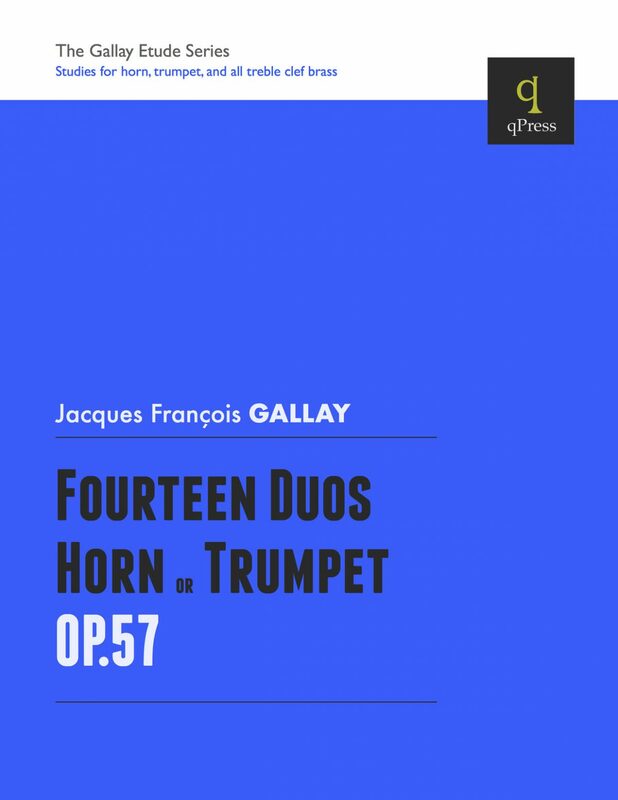 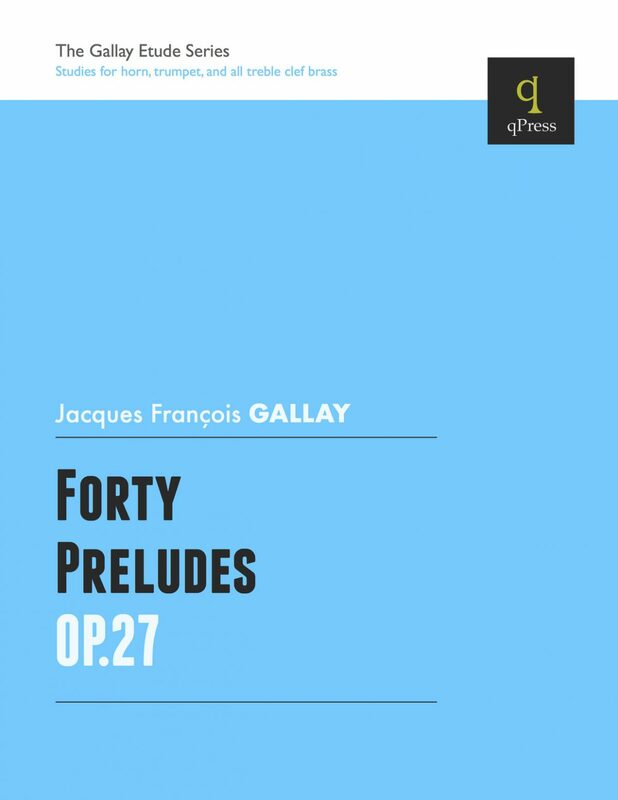 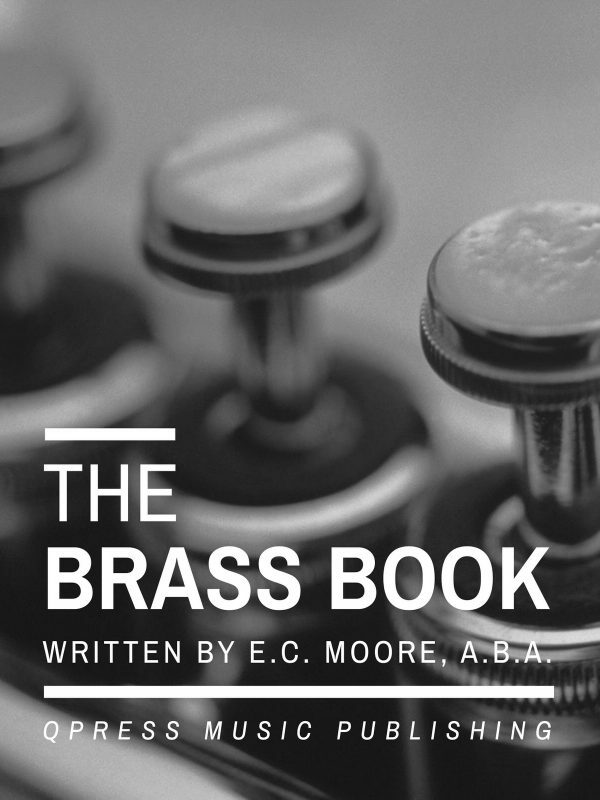 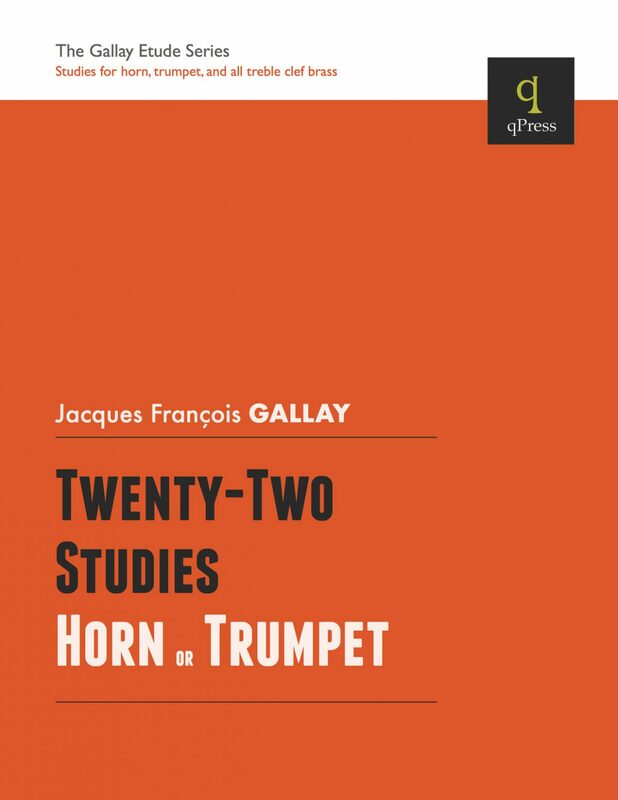 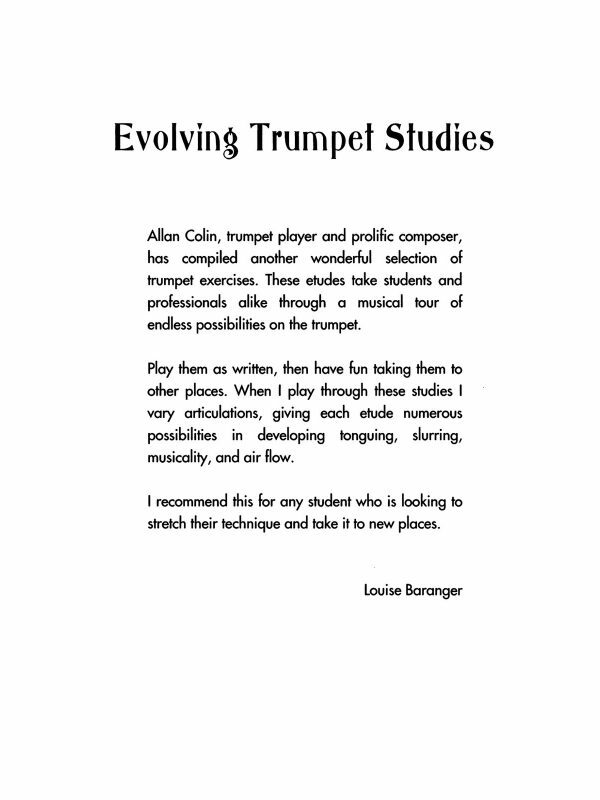 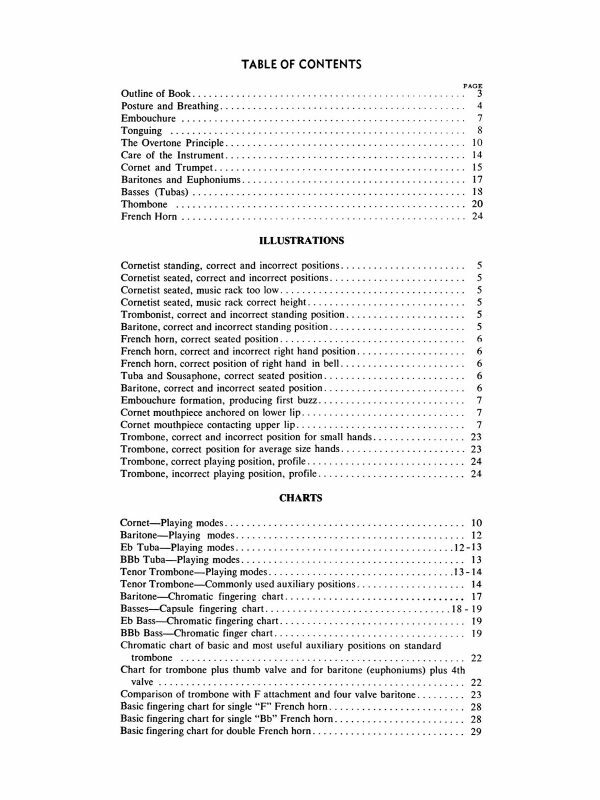 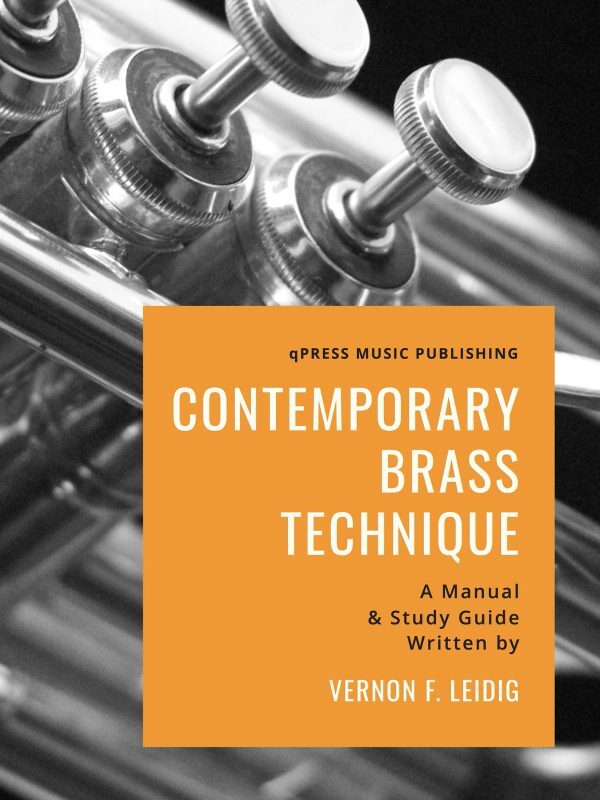 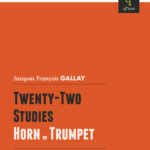 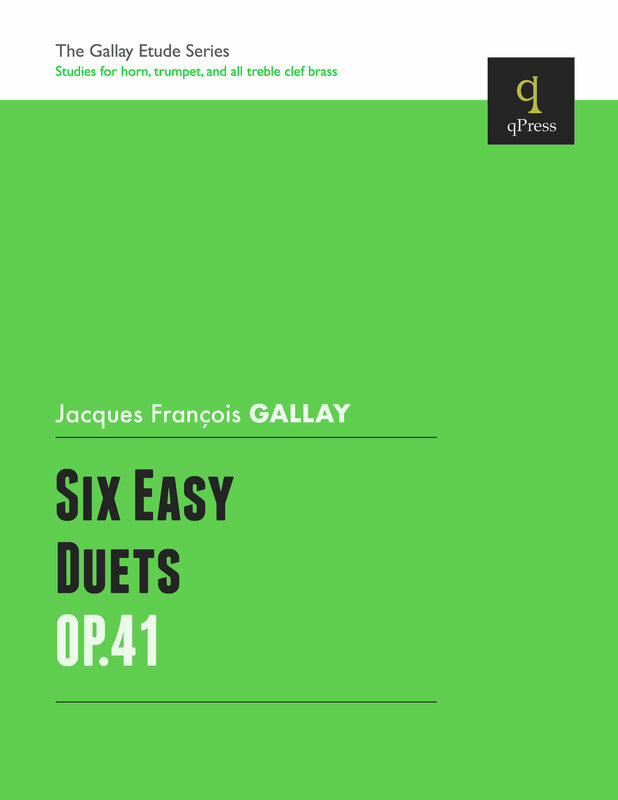 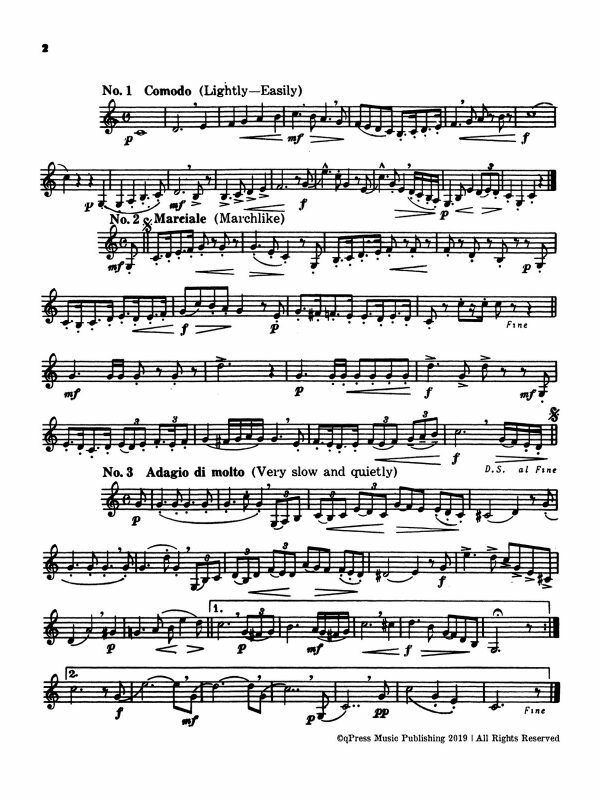 Gallay was one of the most prolific authors of brass etudes in the history of our instrument. 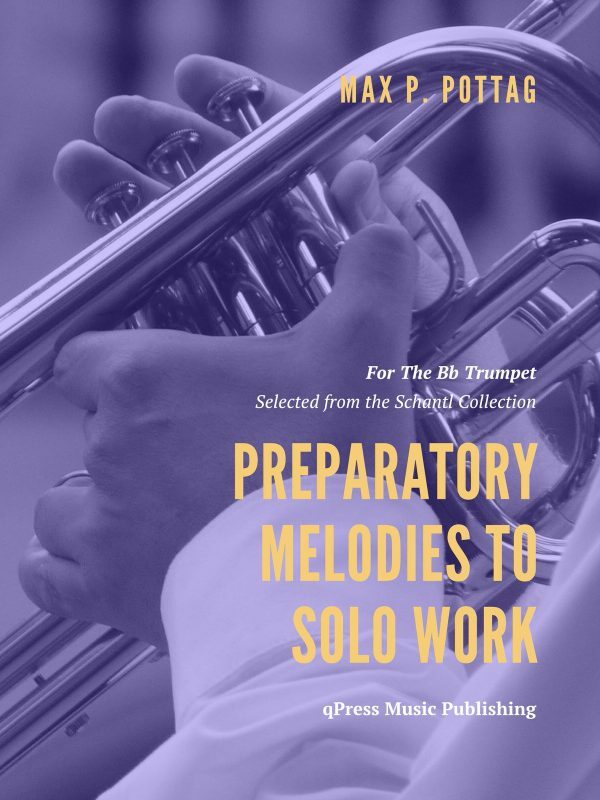 Even as time marches on, his studies, duets, and solos are used to this day in conservatories, university studios, and jury lists all over the world. For the first time ever, we are giving you the opportunity to own his entire collection for one low price. 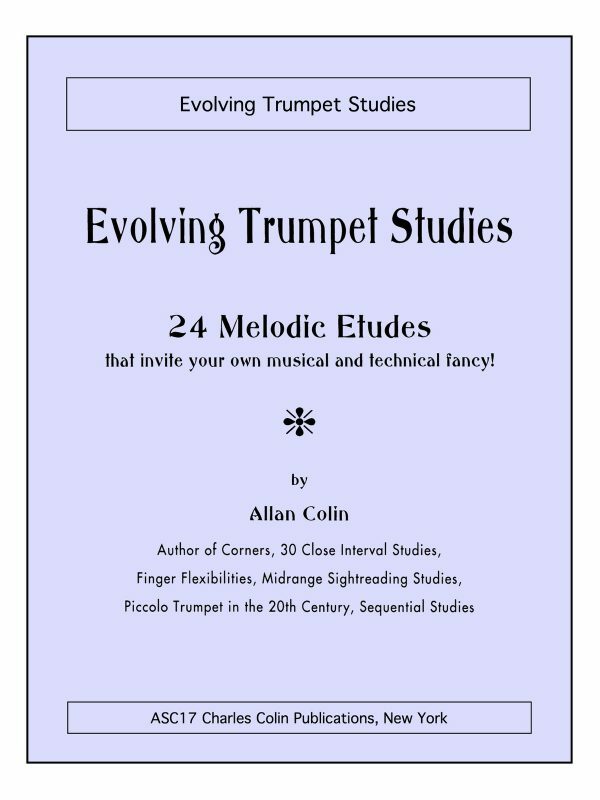 By grabbing all 10 of his books at once you will save a whopping 55% off the retail price.